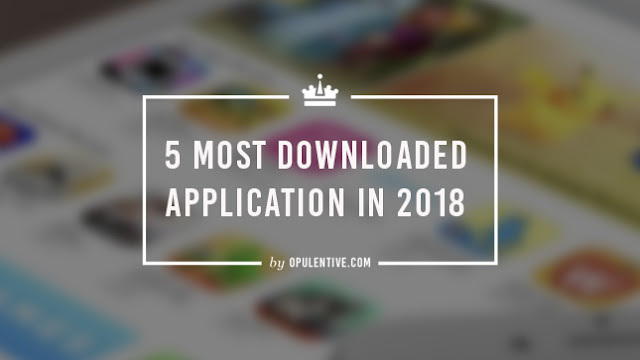 " 5 Most Downloaded Application in 2018"
Tiktok is a chines made app. It allow you to shoot your video with a beautiful song. If we say, it basically help you to upgrade your talent and confidence in the field of acting then it is not wrong. And according to the research, Tiktok download ratio is 45 million in first 4 months of 2018. And got 4.7 stars out of 5 on the apple official website. Google has its own video platform name youtube. 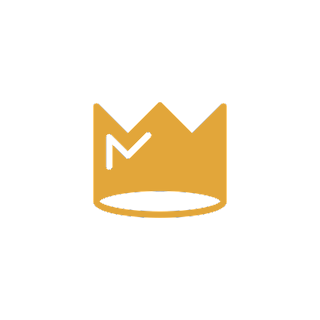 This application is basically made for providing free video to its users. So, here you can signup and upload video in free and good views give you healthy money. 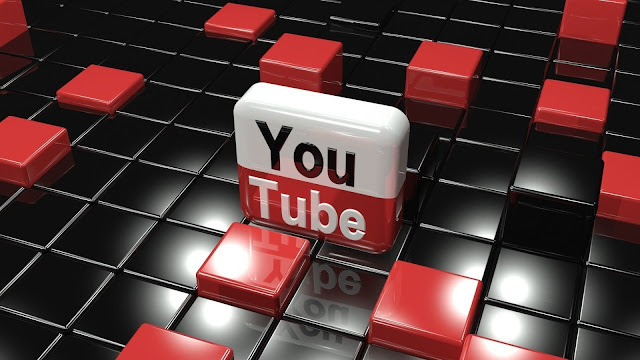 This was the short concept of Youtube. 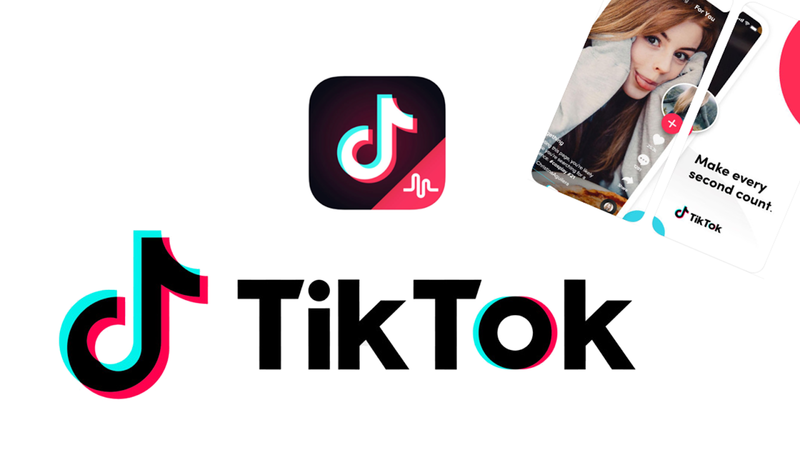 If we talk about the its rating and downloads So, youtube in 2018 crosses the Whatsapp and Facebook and got approximately 35 million downloads with 4.4 stars out of 5. Whatsapp was launched in 2009. And according to the idea of specialist whats app got 33.8 million download and got 4.4 stars out of 5 in 2018 . It actually working is to share picture, audio, video with each other. Its easy use, best interface and best privacy make it popular than messenger. Whats app introduce new feature in 2018 of group video calling where you can call up to 4 people on same time. 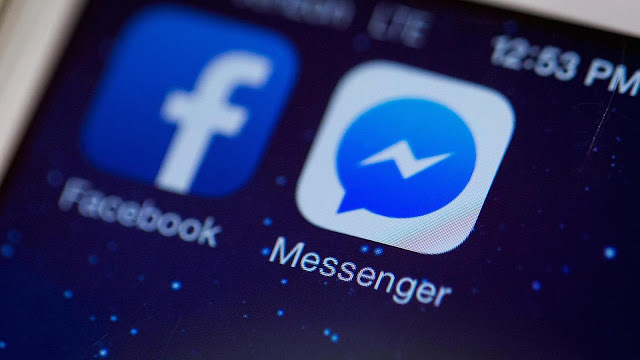 Messenger is a facebook app, which allows you to chat all around the world and also share pictures and videos. But you can enjoy this app when you have a facebook account otherwise not. And it has 31.3 million download with 4.1 stars out of 5. Last but not the least most downloading app is instagram. Instagram was launched in October, 2010 and after some time facebook bought this app due to its constantly downloads. And according to research the instagram grams got 31 millions downloads in first 4 months of 2018 with 4.5 stars out of 5.